Have you ever been advised to look at a nonprofit’s Form 990 before making a donation? Then you look at it and wonder how to make sense of it all? If you aren’t an accountant or nonprofit administrator, you may avoid the daunting task. On our online giving website ColoradoGives.org, we require nonprofits to provide several documents, including the Form 990 as appropriate, to encourage transparency about their programs and finances. We don’t evaluate nonprofits on the website; we require nonprofits to share information to help donors make informed decisions about giving. I asked Community First Foundation’s finance department to help us interpret this useful document. 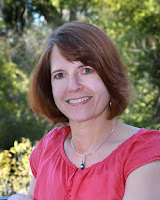 We will do this in two blogs: Blog 1 shares the basics of Form 990 and Blog 2 delves deeper. 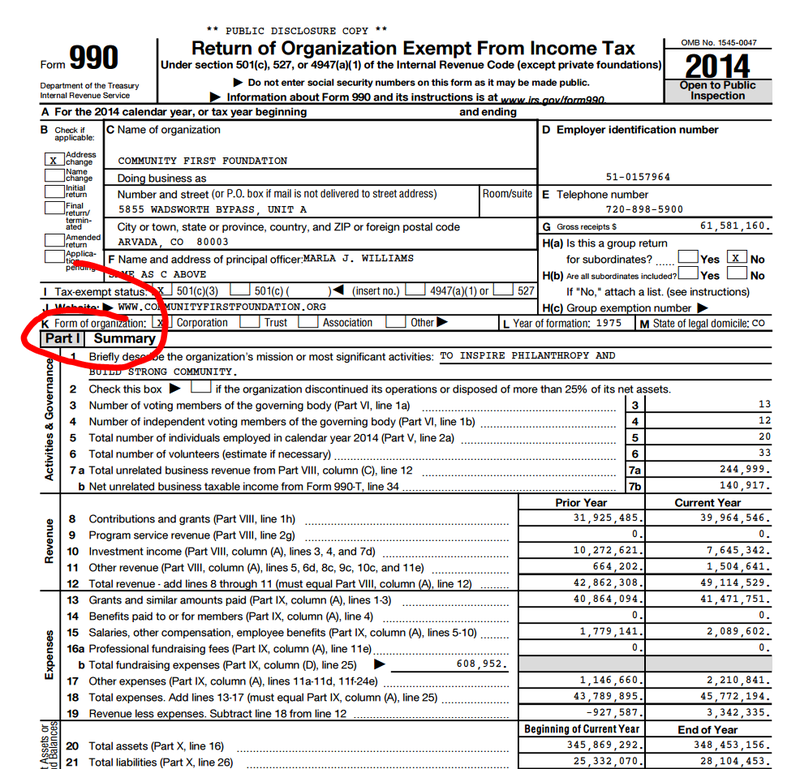 Q: What exactly is the Form 990? Form 990, called the Return of Organizations Exempt From Income Tax, must be filed with the IRS each year by charitable organizations exempt from Federal income taxes that normally have annual gross receipts more than $200,000. It’s an informational return that provides the public with information such as an organization’s officers, directors, trustees, key employees, statement of revenue, statement of functional expenses, balance sheet and governance practices. Q: What type of nonprofits are required to file it and why? 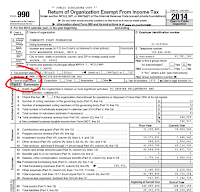 Most entities that are exempt from Federal income taxes must file some version of the Form 990. There are some exemptions (e.g., churches), but in general, entities with annual gross receipts more than $200,000 or total assets more than $500,000 file the Form 990. Those with gross receipts between $50,000 and $199,999 can file Form 990-EZ, which is a less robust version of the Form 990. The shortest version of Form 990, the Form 990-N, can only be filed by organizations with gross receipts of $50,000 or less, and is referred to as an e-postcard. Private foundations file Form 900-PF. Form 990 serves two purposes: 1) to provide the IRS with a nonprofit’s activities and financial status to show that it qualifies for tax exemption, and 2) to inform the public about crucial aspects of a nonprofit to help them make decisions about charitable giving. The form must be available for public inspection. All nonprofits profiled on Community First Foundation’s ColoradoGives.org website must demonstrate they have at least $50,000 in revenue or $25,000 in net assets for their most recently completed fiscal year by uploading a 990, 990EZ, third-party audit, third-party review, or third-party compilation. The type of financial document a nonprofit is required to provide depends on the type and/or size of the nonprofit and whether they are required file a 990 or 990EZ with the IRS or not. For nonprofits that are able to, we require that they provide documentation related to their three most recently completed fiscal years. Q: What can the 990 tell a donor about a nonprofit? The 990 helps donors discern the financial health of an organization, but it is just one piece of the pie that paints a picture of a nonprofit. Q: Can a 990 indicate nonprofit effectiveness? The 990 alone does not specifically indicate effectiveness, but it can give you a sense of what’s going on at an organization, especially if you compare three years’ worth. Reviewing multiple years can help you observe trends, such as whether donations (called “contributions”) are trending up or down. Q: What specific sections should we look at? If nothing else, review Part I, Summary—the very first page of the form. It gives you an organization’s mission and financial snapshot. The prior and current year are shown side-by-side for easy comparison. Revenue. Did revenue go up or down from the previous year? This can indicate whether the organization is growing or shrinking. If there is a big change in either direction, you may want to dig deeper by reviewing Part VIII: Statement of Revenue. Expenses. Did expenses go up, but revenue down? If revenue vs. expenses strikes you as unusual, visit Part IX: Statement of Functional Expenses to see what types of expenses the organization incurred. Net Assets. Review whether assets are higher than liabilities. Visit Part X: Balance Sheet for more detail. You can also see a visual representation of Assets, Revenue, Expenses and Trends on the Overview Tab of each nonprofit’s profile on ColoradoGives.org. With the exception of total revenue, total expenses, and net assets, the nonprofit is responsible for entering all the details. Stay tuned for our next blog in which we continue this discussion!